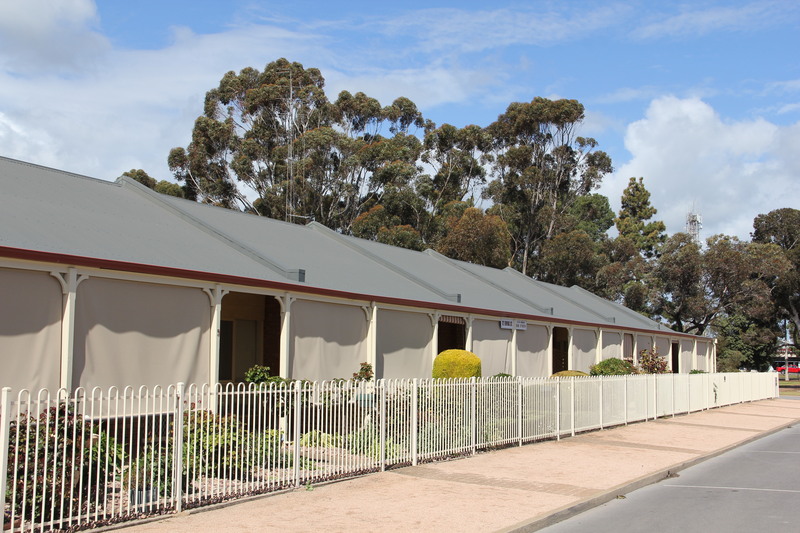 The units at the RSL Homes complex are located at 12 Ewing Street and feature five 2 bedroom units and one 1 bedroom unit, all built on land owned by the RSL. All of the units are available with either a carport or garage included in the cost. The RSL and their affiliated organisations offer a communal meeting room that is available free of charge to all residents of the Ewing Street units for any social function. A second meeting room located at the Wontama Homes East Terrace complex is also available to all residents free of charge. Kitchen facilities and amenities are available at both meeting rooms. The meeting room on East Terrace is often used to host group yoga classes and card playing days at various times throughout each month. It’s also used to host Board meetings and Church services. 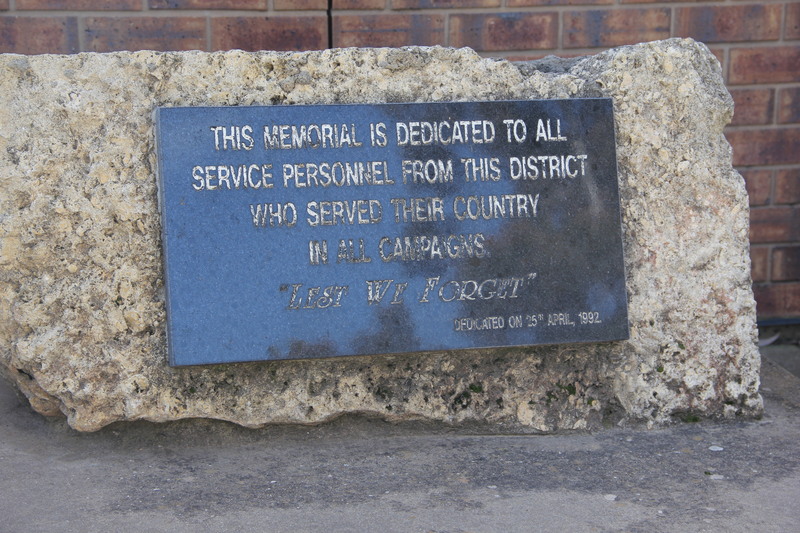 Residents of the RSL Homes complex can also take advantage of the communal outdoor BBQ area on East Terrace. 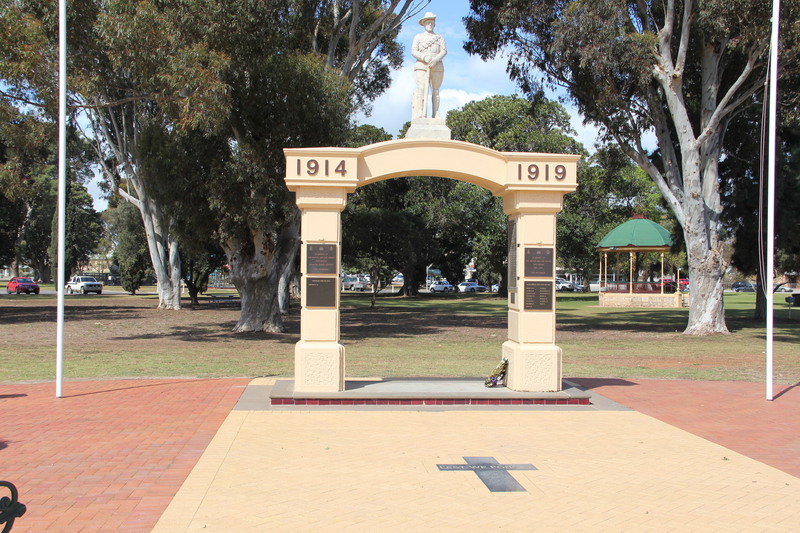 The RSL Homes complex overlook Victoria Square and is less than a 5 minute walk to the local shopping district. Please be advised that pets may be permitted in some circumstances. Each case will be individually assessed by the NYPH Board during the contract negotiations.